Live your dream in The Historic Row at 1745N. #210 boasts exposed natural brick walls, expansive windows with incredible views check them out!, and finer details throughout including stainless steel appliances gas cooking, wide-plank premium hardwood flooring, Italian cabinetry and more. One underground garage parking space INCLUDED. 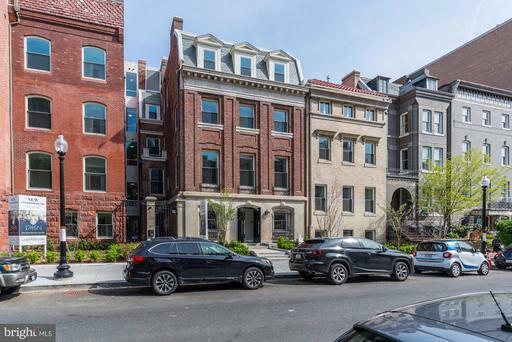 1745N #210 offers a concierge, extra storage and garage parking INCLUDED, a courtyard, elevator plus its location on this tree-lined Dupont Circle street. Immediate delivery. 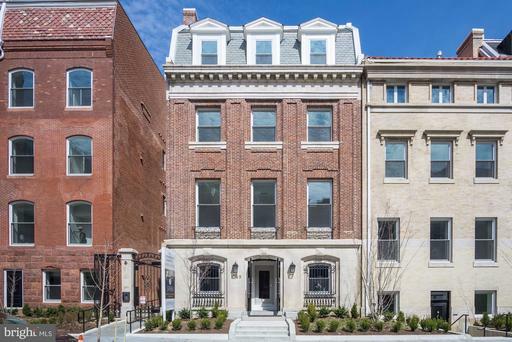 NEW condominium at The Modern Flats at 1745N in Dupont Circle. Abundant natural light, spacious 1 bedroom PLUS den featuring gas cooking, vented microwave, full sized washer and dryer, wide plank hardwood flooring throughout, luxury finishes and floor-to-ceiling glass. Views of St. Matthews Cathedral! Quite serenity awaits you at this beautiful new condo. Concierge, elevator, courtyard. Open by appointment and Saturdays and Sundays from 1-4 pm. 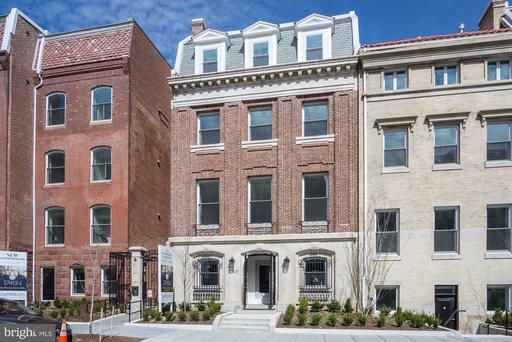 NEW condominium at The Modern Flats at 1745N in Dupont Circle. Abundant natural light, spacious 1 bedroom PLUS den with 1.5 baths and balcony featuring gas cooking, vented microwave, full sized washer and dryer, wide plank hardwood flooring throughout, luxury finishes and floor-to-ceiling glass. Quite serenity awaits you at this beautiful new condo. Concierge, elevator, courtyard. Open by appointment and Saturdays and Sundays from 1-4 pm. 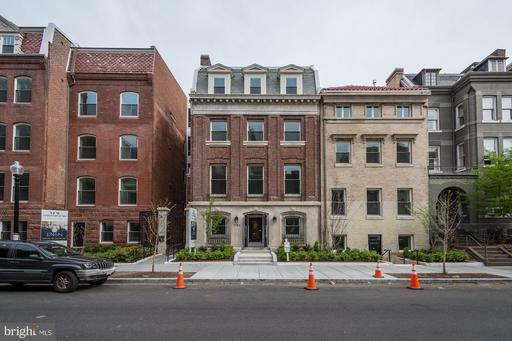 NEW condominium at The Modern Flats at 1745N in Dupont Circle. Nicely laid out 1 bedroom PLUS den with 1.5 baths and balcony featuring gas cooking, vented microwave, full sized washer and dryer, wide plank hardwood flooring throughout, luxury finishes and floor-to-ceiling glass. Quite serenity awaits you at this beautiful new condo. Concierge, elevator, courtyard. Open by appointment and Saturdays and Sundays from 1-4 pm. Top floor NEW condominium at The Modern Flats at 1745N in Dupont Circle. Abundant natural light, spacious 1 bedroom with gas cooking, vented microwave, full sized washer and dryer, wide plank hardwood flooring throughout, luxury finishes and floor-to-ceiling glass. Quite serenity awaits you at this beautiful new condo. Concierge, elevator, courtyard. Open by appointment and Saturdays and Sundays from 1-4 pm.